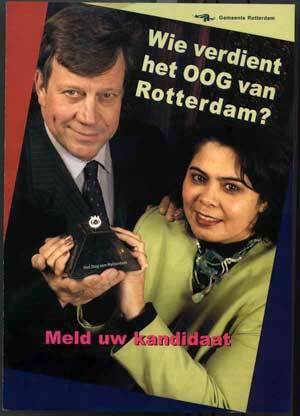 Who deserves the EYE of Rotterdam? The annual OOG van Rotterdam, is essentially a surreal trophy from the current right-wing municipal government which rewards citizens whose actions correspond to their repressive safety agenda, an award which takes the sculptured (plastic?) form of an eye in a pyramid. I believe those kids at Berkeley werent kidding and there is an Illuminati but I dont believe that they are in Rotterdam City Hall. 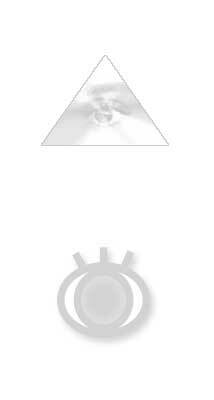 Giving out an eye in a pyramid could be the product of just never having read Robert Anton Wilson masterpiece or getting lost in the labyrinth of conspiracy sites. But who knows what is possible these days. For those of you who havent been here (or those who just havent noticed), Rotterdam has mutated into a Dutch and European case study city for increased control measures in public space and government strategies to manufacture consent amongst the citizens. Recent tactics have included the problemzone decrees, legitimization of random police razzias and bodysearching, omnipresent security cameras and guards, intervention teams who make door-to-door searches for illegal activities in the broadest sense and a new deportation prison at the Rotterdam Airport. The Eye of Rotterdam, now in it's third year, is a more grassroots approach stimulating and celebrating the neighbourhood watch and Stasi potentials in citizens. Tips from nosey neighbours have always been effective in enforcing the desired social order and is highly encouraged by this municipality through glossy posters & brochures and anonymous online complaint formulas. Posting the propaganda from last years Eye of Rotterdam on David Ickes website overloaded our server with hits and downloads. But feeding the New World Order apetites of conspiracy lovers around the world has a limited effect locally. This year, I would like to take some more effective action and personally nominate (and hereby promote) candidates whose actions reflect more subjective socio-political norms and values. I nominate Supervision 3000 for the 2004 Oog van Rotterdam. Keeping credible within the criteria of the award, this Rotterdam artist collective really had an eye for safety and stepped in when it was necessary. Their Septemberactie responded to the governments declaration that more blue on the street (control, surveillance, police) would ensure a greater feeling of safety in the city. Confronting public perception of this authority codification and behaviour, the agents of Supervision 3000 simply wore blue shirts, walked slowly, watched inanimate objects suspiciously and wrote reports of what they found annoying (overlastgevende) in Rotterdam. 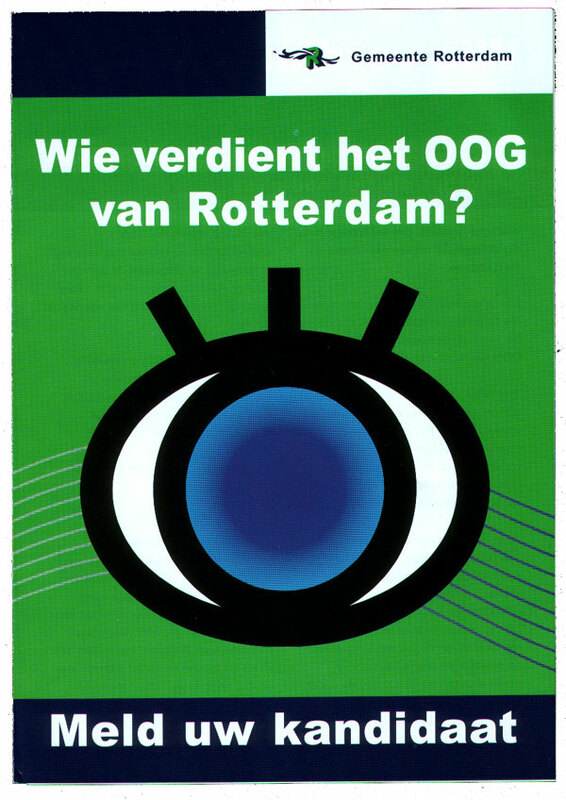 You can read the OOG van Rotterdam description (in Dutch only) and also vote for your candidate on the Rotterdam City Council's website. EYE OF RDAM DEADLINE: MARCH 4 !